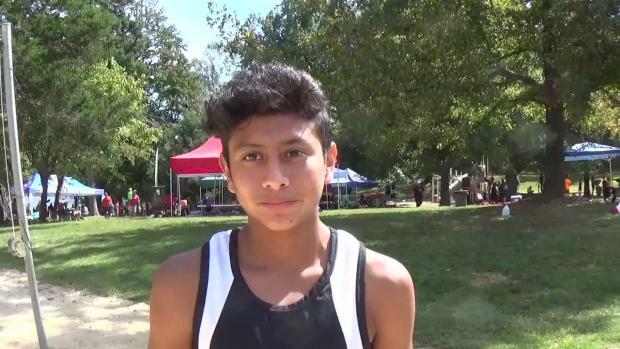 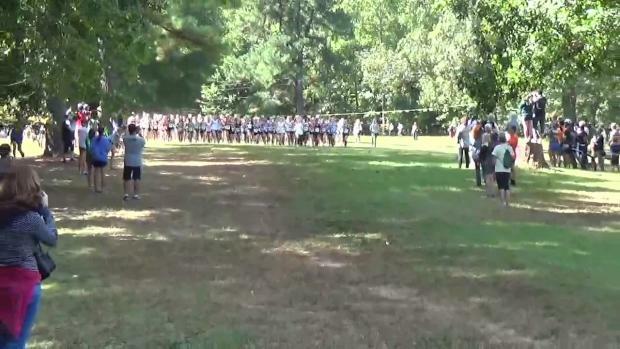 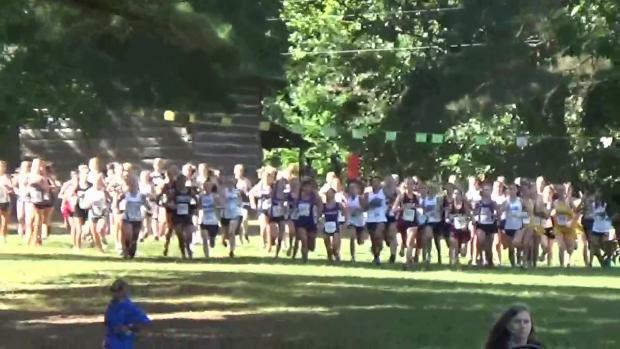 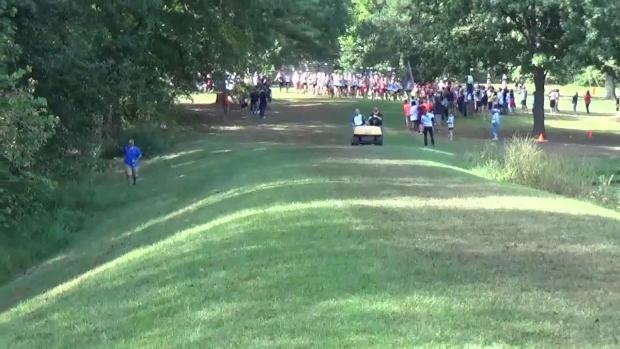 Check out the virtual meet for the 34th Annual Greensboro XC Invitational! 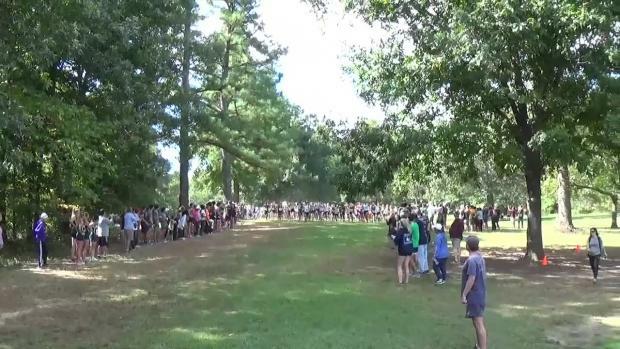 Weekend merge from all meets NC athletes competed in! 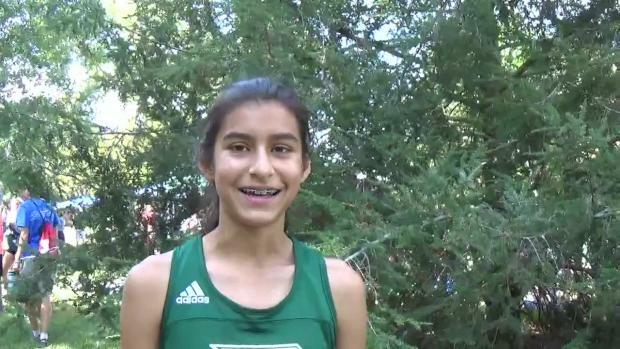 Carmen Alder ensured that she's the real deal, while Dokholyan leads Chapel Hill to a repeat team title! 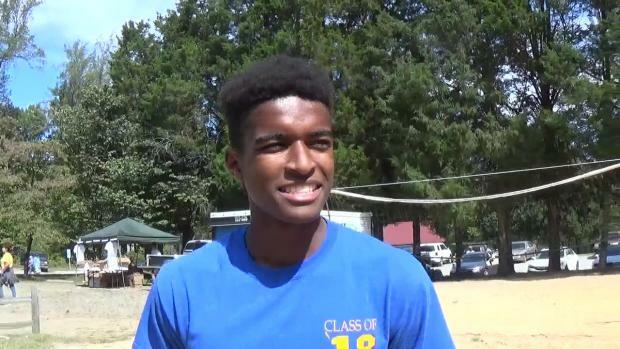 Chase Coley and Carmen Alder scored individual wins at the 34th Annual Greensboro Invitational! 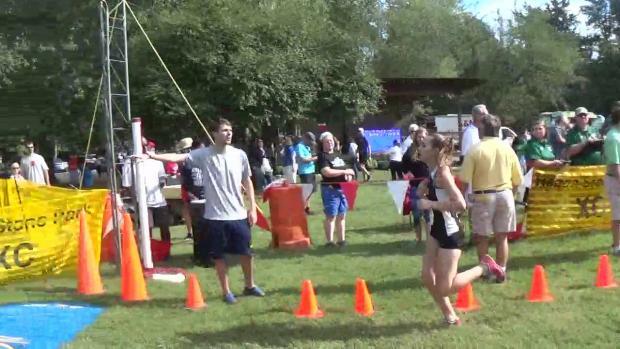 Carmen Alder clocked an 18 second PR adding herself to the list of Greensboro Invitational Champions! 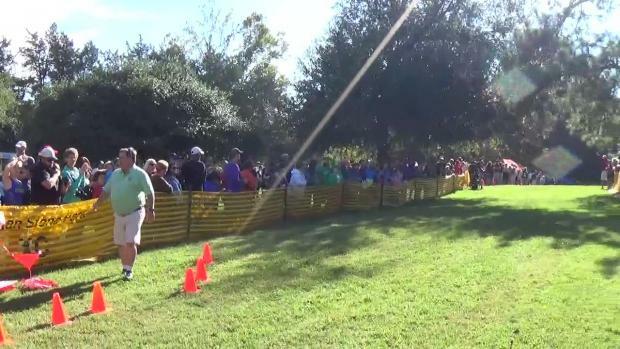 Great photos by Jeff Sides from the Greensboro Invitational!